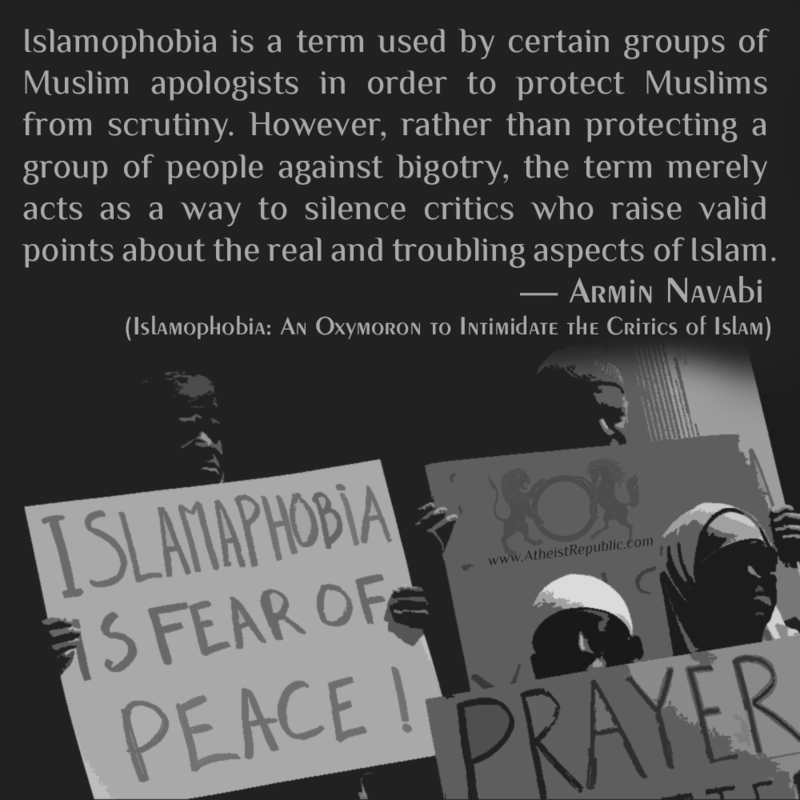 Islamophobia is a term used by certain groups of Muslim apologists in order to protect Muslims from scrutiny. However, rather than protecting a group of people against bigotry, the term merely acts as a way to silence critics who raise valid points about the real and troubling aspects of Islam. I can see how someone might seem apologetic when they fall for the islamaphobia point of view but it doesn't dismiss the fact that they are just covering up the fact that they don't want peace now or any time in the near future. Islmaphobia is just another term made up to hide what others are doing wrong. It will always be done by religious and political groups all over the world. Most times phobia is used to express an irrational fear of a subject matter. Armin makes a good point : while Islamophobia is a term used by certain groups of Muslim apologist in order to protect Muslims from (irrational added by me) scrutiny intended to protect people from bigotry, the term does actually act in a way to silence those who raise valid points about troubling Islamic aspects. 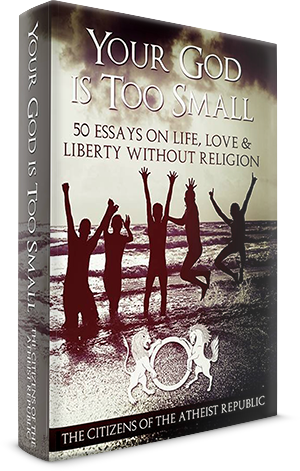 but it does more than silence the critics it defines those who scrutinze, raise questions, or bring to the table concerns about actions within the Islamic community whether through phobia as likely Islamophobic its in a way is sweeping generalization about anyone who exhibits any concerns related to Islam and the term implies that you are being irrational. When someone calls you Islamophobic make no mistake about it they are not only calling you a bigot they are calling you irrational. As to whether they are right or not well... I guess that's between you and them... but the fact remains there are plenty of rational concerns to to be had about just about any subject matter of group of people be them grouped by ideology or acting as a unit for any cause and to jump to the conclusion right off the bat that a person is irrational because they express concerns or ask questions about yours or someone else's beliefs is in itself a form of bigotry. Imagine if we argued the same way as the SJWs and pro-Muslim apologists do? "Atheists are a race. 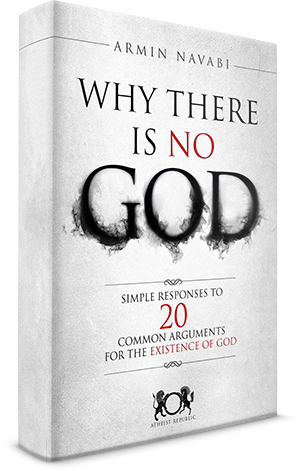 Anyone who mounts an argument against atheism is a racist, atheophobic bigot." Agreed. I sometimes think that a more accurate term for "Islamophobia" would be "Muslimophobia", because, I mean, that's what it really is.